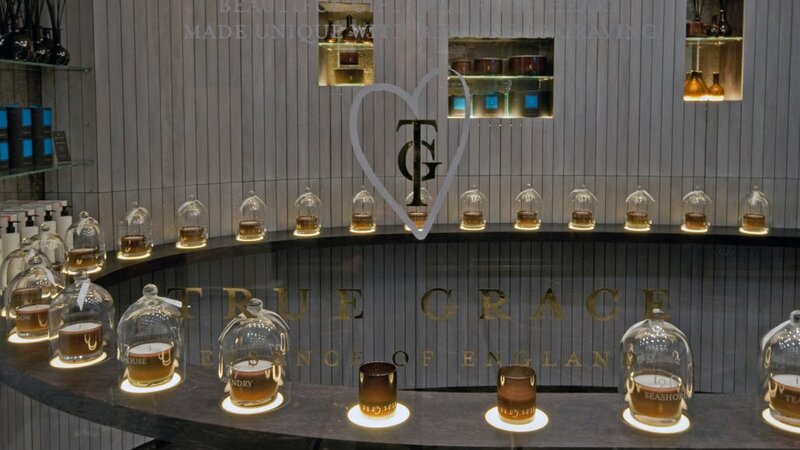 True Grace is the perfect stop in Burlington Arcade to find a premium gift with a quintessentially British spirit. 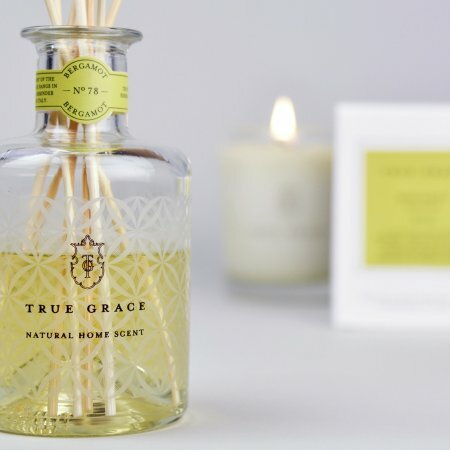 Their range of charming candles, room sprays, reed diffusers, scented leaves and beauty products are handmade in their workshop in Wiltshire and bring a little bit of countryside bliss to the big smoke. 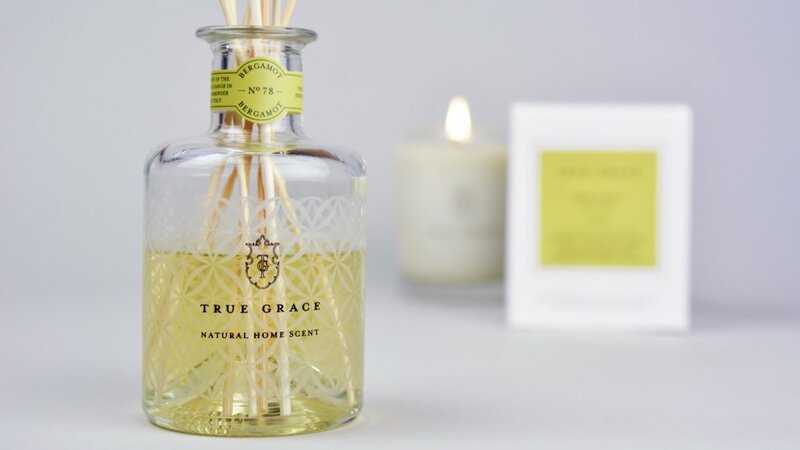 Built on ‘village values’ of honesty, integrity, authenticity, harmony with nature and community, True Grace promises an excellent product and a pleasant shopping experience. 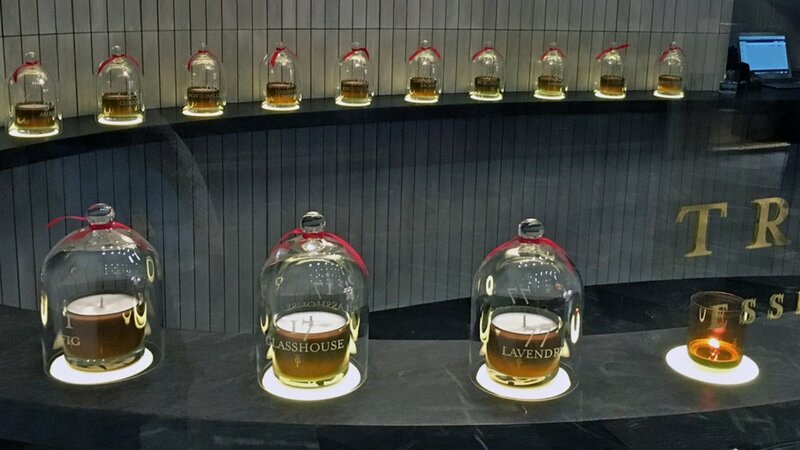 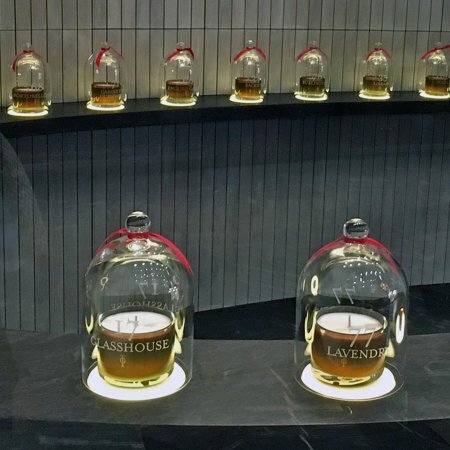 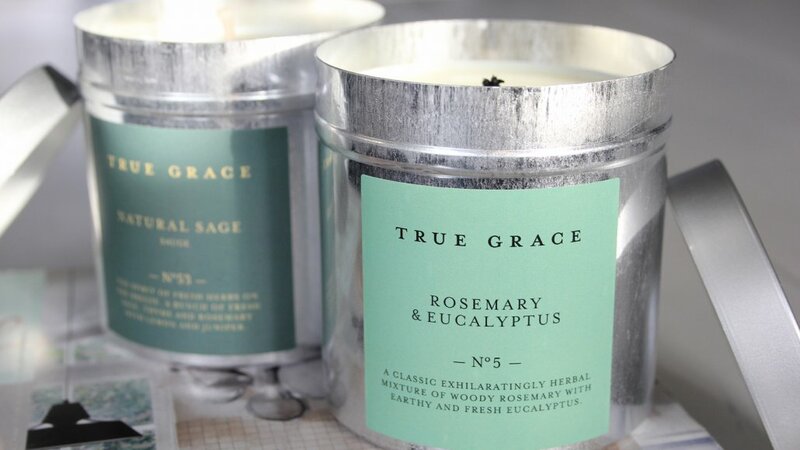 Dubbing themselves the ‘Essence of England’, their fragrances are simple, natural, and comforting, with names like ‘Seashore’, ‘Library’, and ‘Garden Rose’ plucked from collections called ‘Village’, ‘Manor’, and ‘Walled Garden’. 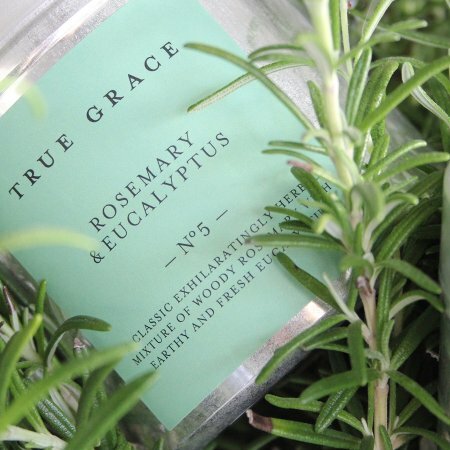 They are created using as many natural ingredients from sustainable sources as possible, including essential oils, with a dedication to products that are safe for people and the planet. 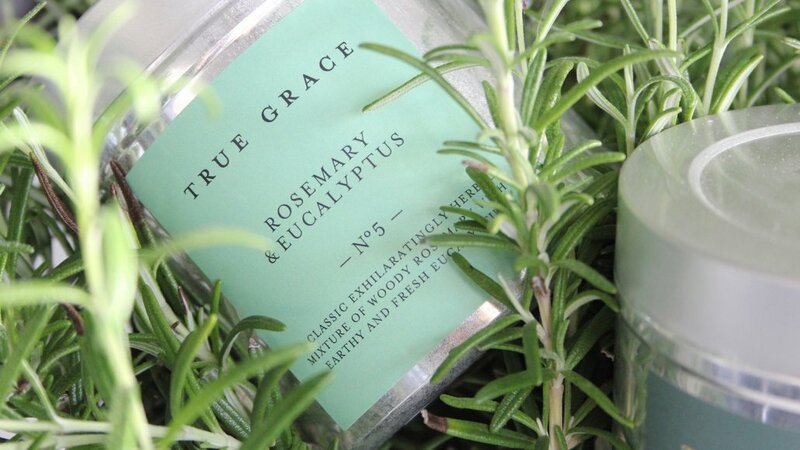 All of their packaging material is recyclable too. 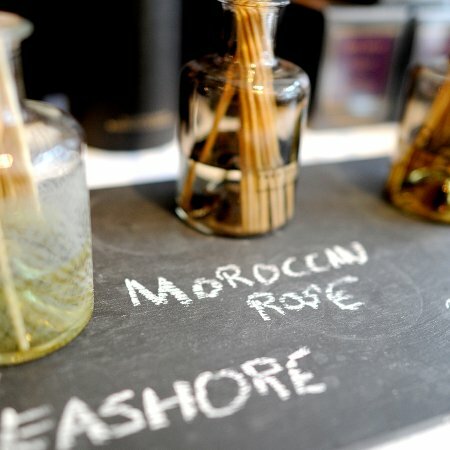 As well as filling your home with relaxing aromas, their beauty line ensures you can take their scents around with you all day, comprising of hand and body lotions, hand and body washes, soap, and haircare. 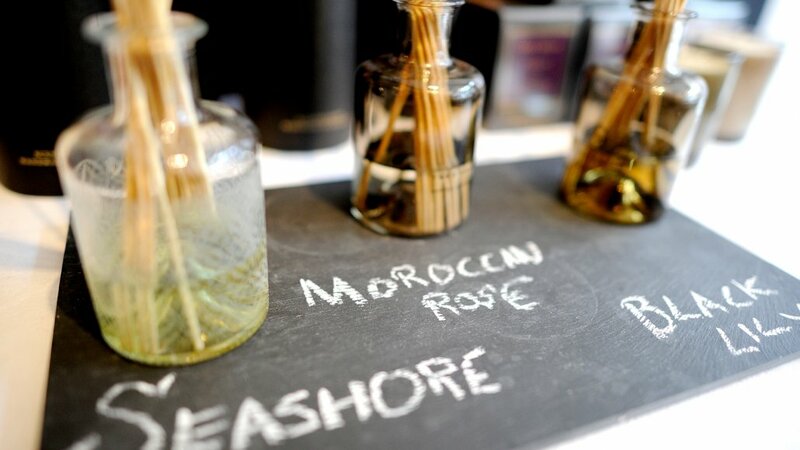 Travel editions of their products are also available for your holidays. 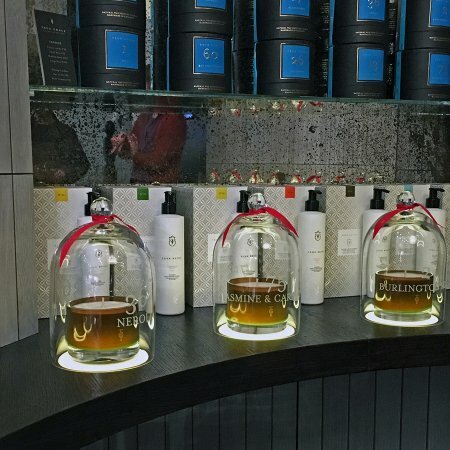 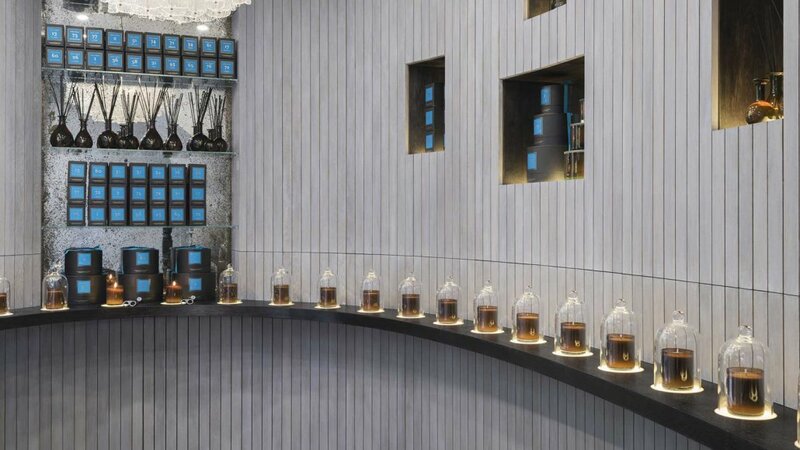 Burlington Arcade is their second ever store, following their first in Bath, and opened in 2015, though True Grace are no strangers to the business. 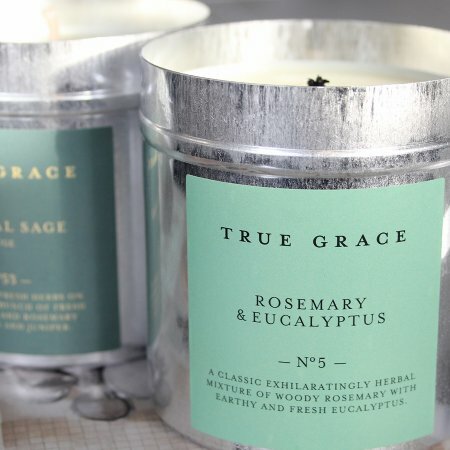 The husband and wife team behind the brand supply to some of Britain’s major high street stores and are one of the UK’s largest candle manufacturers. 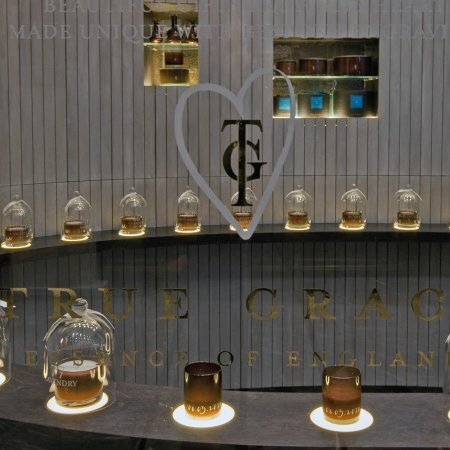 True Grace is the combination of their years of experience and their own personal take on the most luxurious and beautifully English creations. 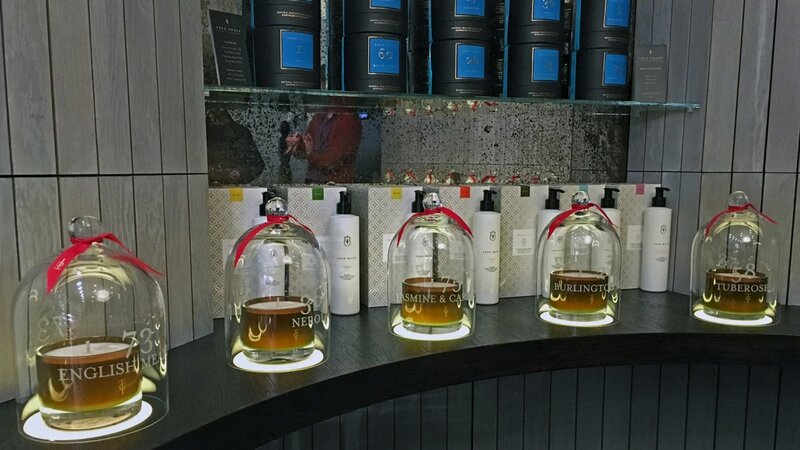 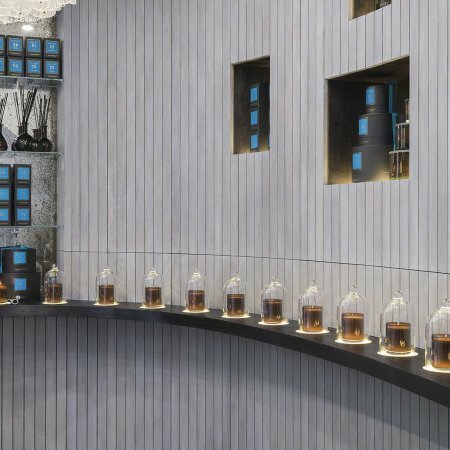 Though their range is stocked across the country, their standalone store offers an exclusive bespoke service to make gifts extra special. 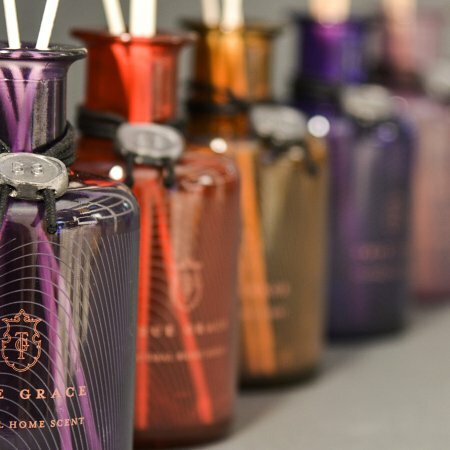 Personalise their hand-blown glass vessels with messages or initials and give them something that’s not only beautiful but meaningful too. 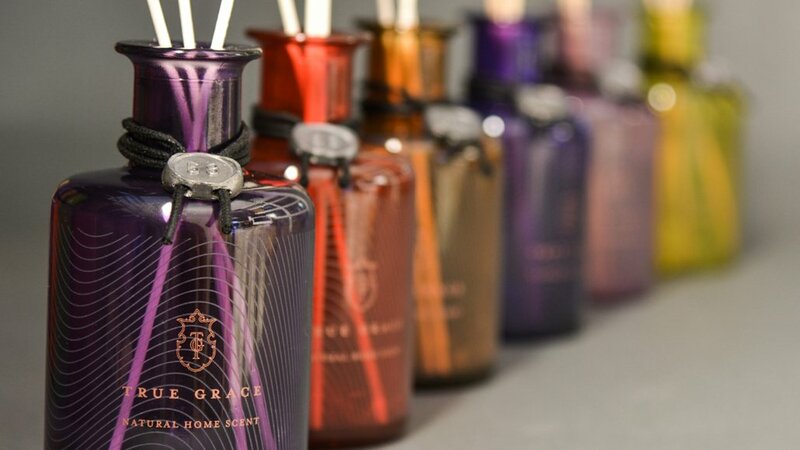 Look out for limited edition products, special events and offers around celebrations like Christmas, Easter, Mother’s Day, and Valentine’s Day.